Easy to prepare breakfast recipe from mangalore cuisines with home available ingredients. A simple breakfast recipe made with left over batter of idli or dosa using less oil. A Non-seasonal veggie available throughtout the year can be included in daily life for spicy pickles. Staple dish made by most indian for every occasion which is tasty to have with any roti, biryani, rice and pulka. Pasta cooked with tangy and slightly sweetest sauce is perfectly mixed to relish each bite. Simple dish shared making simple moments are always a remarkable ones. Delicious Tomato curry with brinjal is one of the staple dish from the native of South India. Desi indian snack to prepare with spiced stuffed potato mixture. Kids always love street foods so the best way to feed them ths junk food homemade one in a while. An awesome mixed veg curry with the awesome flavors and taste to feed a healthy dish to the loved ones. 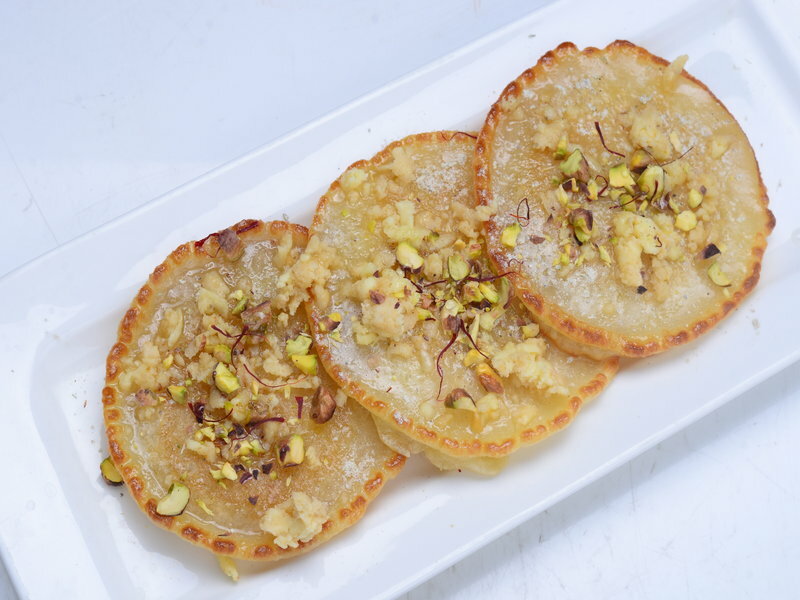 Malpua is one of the amazing sweet dish which one can't stop with one. 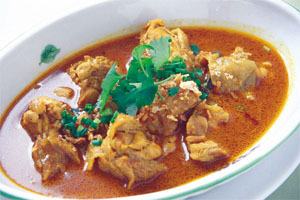 Spicy chicken recipe with the freshness of curry is a must try dish. Desi breakfast with modern touch of healthy egg as topping is best way to feed all. Treat evening with this simple homemade cake to spend a quality time with loved ones. A traditional sweet dish from the native india especially to serve on festive times to celebrate with others. 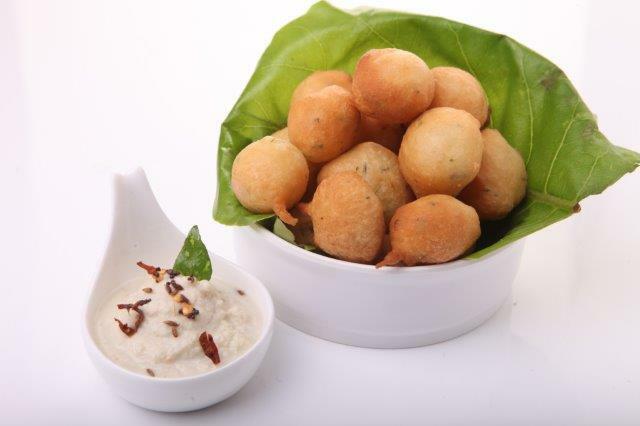 No festival is complete to people with this simple south indian cuisine having a perfect combo. Sidedishes enhances the flavors of the recipe with best taste you ever tried. 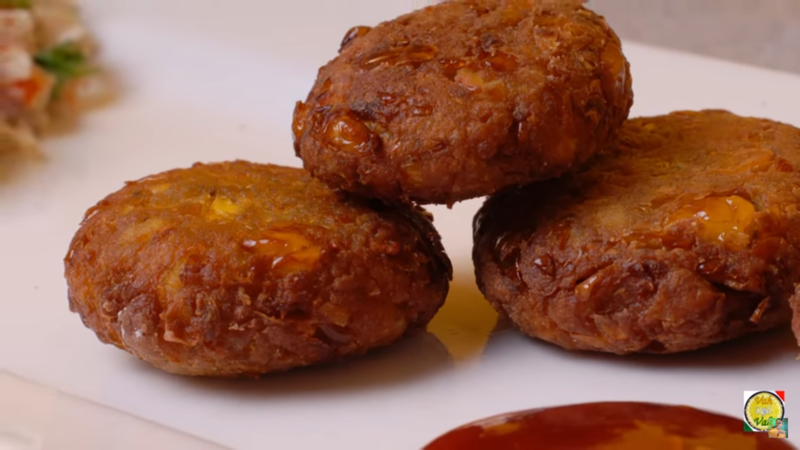 Masala vada one of the popular south Indian dish prepared with less oil in a healthier way. A nutritious soup recipe made exclusively with richness of tomatoes preferred for light meal. 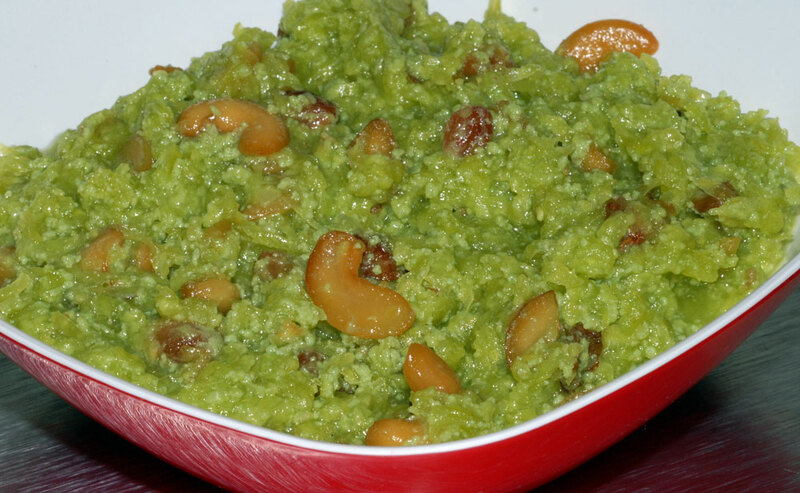 A nutritious dessert recipe made exclusively with richness of grated veggie bottle gourd, milk and khoya. A mouth watering delight for any party or special occasion marking a special place on its own. 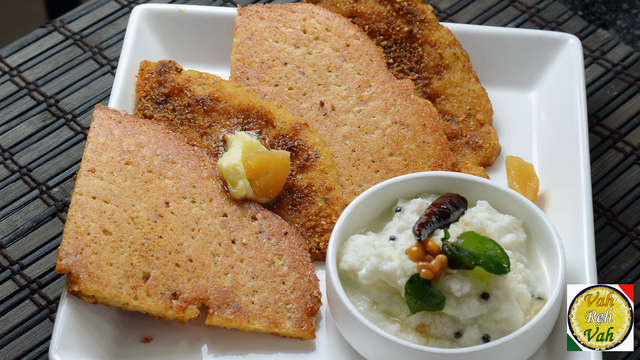 A variation to regular dosa prepared with poha and served with spicy chutney. A variation to regular dosa prepared as one of the staple breakfast for South Indian and served with spicy chutney. 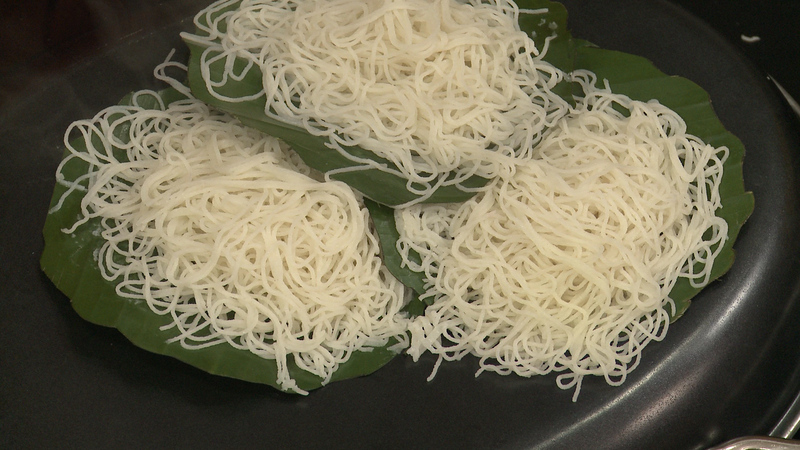 A simple breakfast from South Indian Cuisines, similarly looks like noodles and can be called as Indian noodles. Tasty fish cooked in tamarind is one of the easiest cooking procedure with all the tastes blended perfectly. Richness of veggies in combined with a dry curry based recipe is perfect to have at any time i.e., for breakfast with rotis and with rice for meals. A quick breakfast or snack for your quickest and busiest times. Bruschetta, an Italian appetizer that can be prepared in minutes and enjoyed any time of the year. Pasta always is a soothing light meal with the freshness of veggies cooked in tangy tomato sauce. The classic street food available at all times to eat something like spicy bread with masala stuffing. 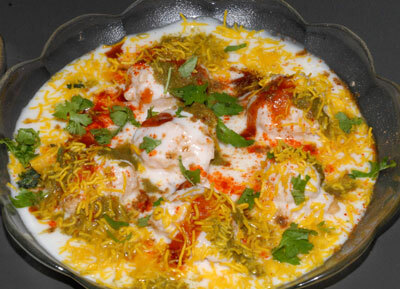 Rich and creamy dal recipe is flavorful dish from Punjabi cuisines made with remarkable taste. Yummy breakfast dish made with taste of mouth melting cheese in it will become a demanding dish at your home once tasted. For all the short time breaks to treat yummy food, try this Corn Spinach Cheese Toast. Falafel falafel recipe is a very popular Middle Eastern deep fried snack made with ground chickpeas and spices. Multiple culture integration of recipes we try, try this Punjabi style of chicken curry with simple flavors and unique taste to delight. An excellent starter for vegetarians to serve with your regular meal to make it special. Laddu always are special treat for festivals and occasions. This is best alternative to feed the kids veggies without their knowledge. An international cuisines from UAE to serve street style food homemade. crispy and crunchy snack made with potatoes is always a delight to have at evening times or as a side dish with dal or sambar. 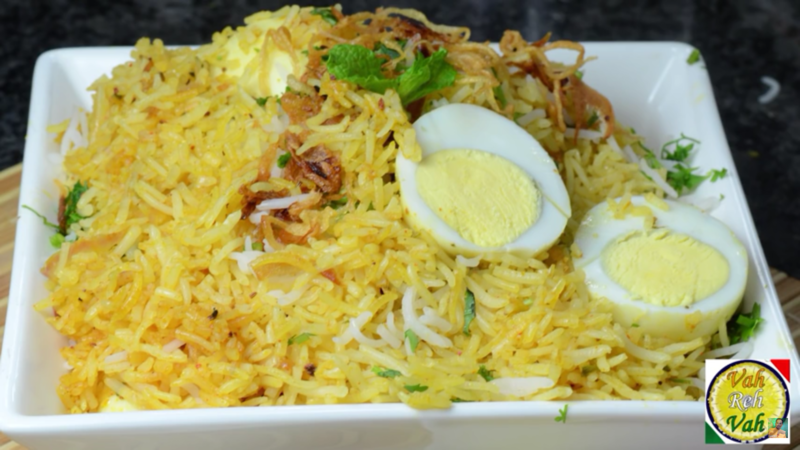 Seafood biryani made with fish and aromatic spices is one of its extravagant dish brings an appealing look to your dine. A spicy staple dish cooked in different variations to delight your taste buds. Poha upma, a simple breakfast recipe cooked with flattened rice and simple tempering to enhance its flavors. Stuffed koftas are always a healthy royal style of having recipe with all the flavorful incorporated, making every one go gaga . Fish recipe, snack recipe, fish snack, appetizer recipe, seafood recipe, crispy fish , spicy fish, how to make fish fingers. An appealing snack to serve at any time specially to those seafood lovers. Flavorings always enhances the simple veggies marking a remarkable place at special times. This soothing mango recipe made with the richness of yogurt to delight each age group. A simple bachelor style pancakes made with chickpea and egg can be served in a jiffy at all times. Looking for snacks recipe for your evening time, this dish is perfect to try to delight all age groups taste buds. Vellulli Nuvula Curry, garlic curry, veg curry, nuvula curry, Garlic with Sesame seeds, SESAME SEEDS CURRY recipe, healthy curry, veg recipe. A combination of sesame seeds and garlic cloves curry is a unique way to incorporate healthy dish in day to day life. A rajasthani dish made with mixed lentils, with just tadka of ghee the curry is enhanced. Making simple fry to serve with dal or sambar makes your meal even more tasty. Papaya, a healthy ingredient cooked as sweet is best alternative for feeding your family without there knowledge. Cookies makes a perfect place for evening snack dishes to enjoy with your loved ones. Bachelor or working women cooking non-veg is the biggest task, but try this simple meat curry with less effort. A perfect combo dish of rice and sambar made into a single flavorful sambar rice. This South Indian breakfast or lunch dish is light meal prepared for even prasad as an offering to Gods. A staple indian food made with drumstick and tomatoes is always one of the best curry to have with rice. Mouthmelting dessert recipe to fill your extreme happy times with this dancing custard. Prepare the Leftover Idlis to new variation of manchuria made with a touch of spices.